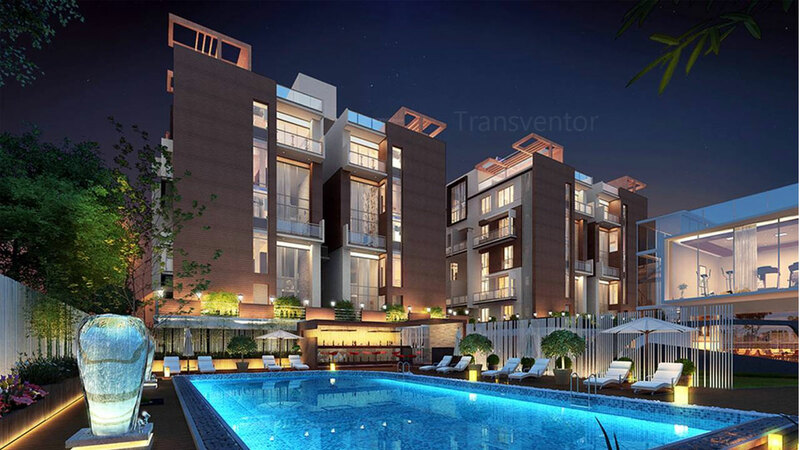 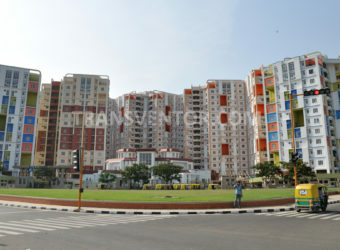 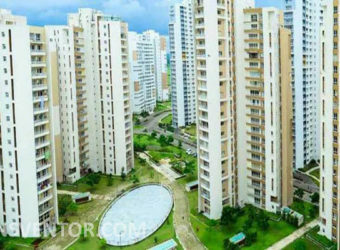 Orchid Grandeur is a residential project by eminent developer The Orchid Group in Rajarhat, Kolkata. 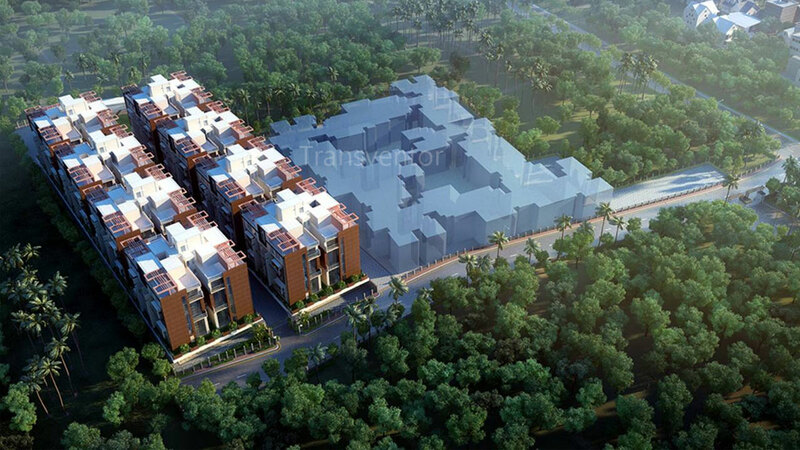 It spreads over 5 Acres offering skillfully designed duplex and triplex apartments with 84 flats comprising of 8 towers of G+4 floors. 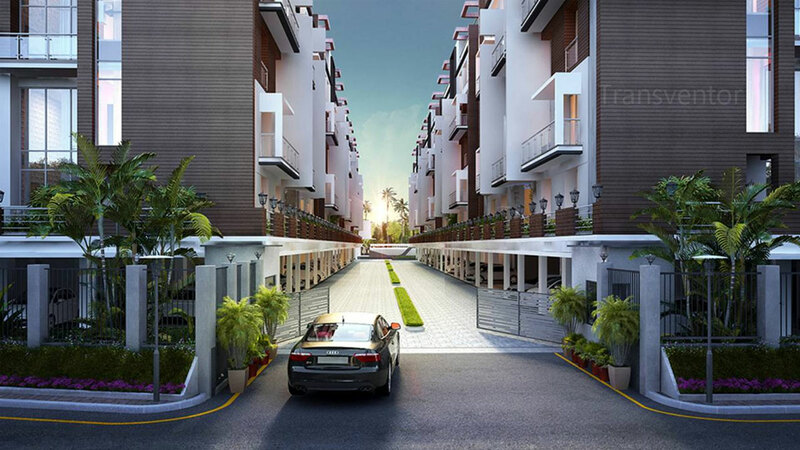 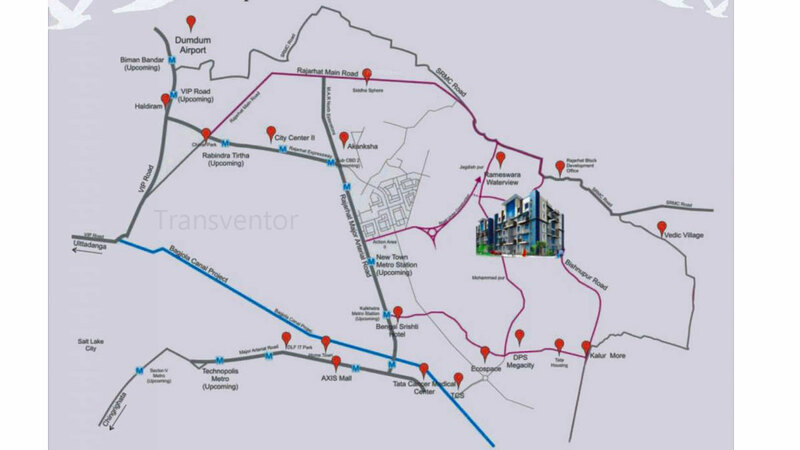 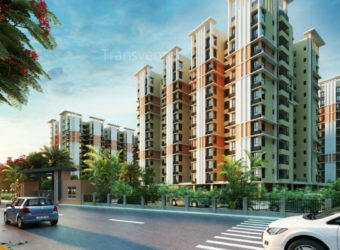 Rajarhat is close to IT hub of Kolkata and well connected with all the prime locations of Kolkata through roads and railways with all modern amenities. 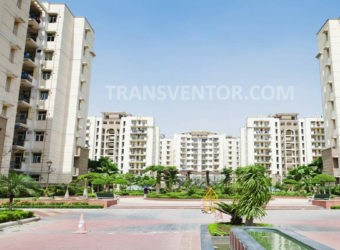 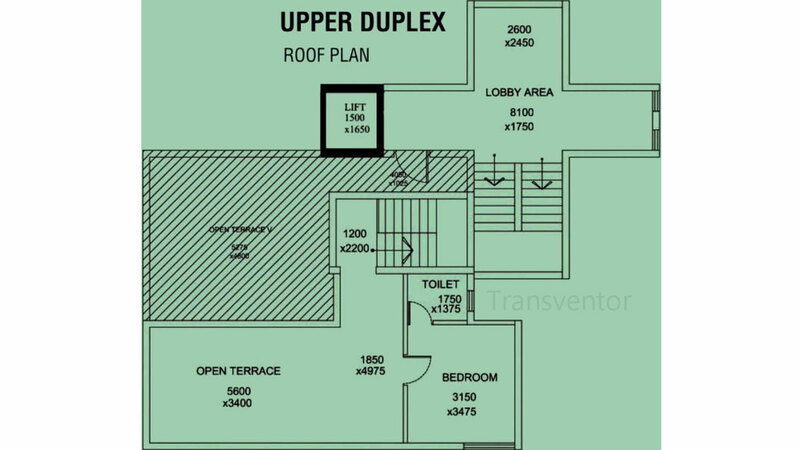 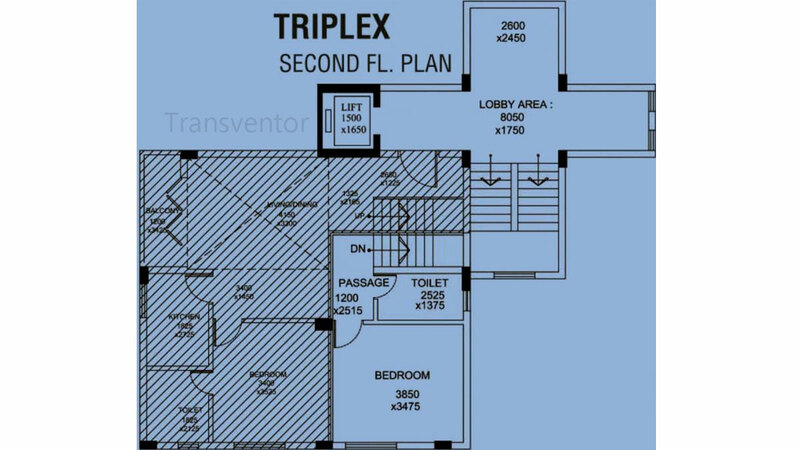 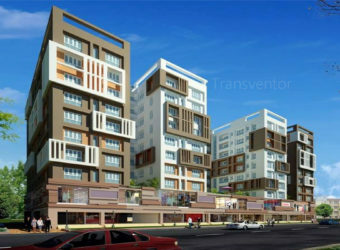 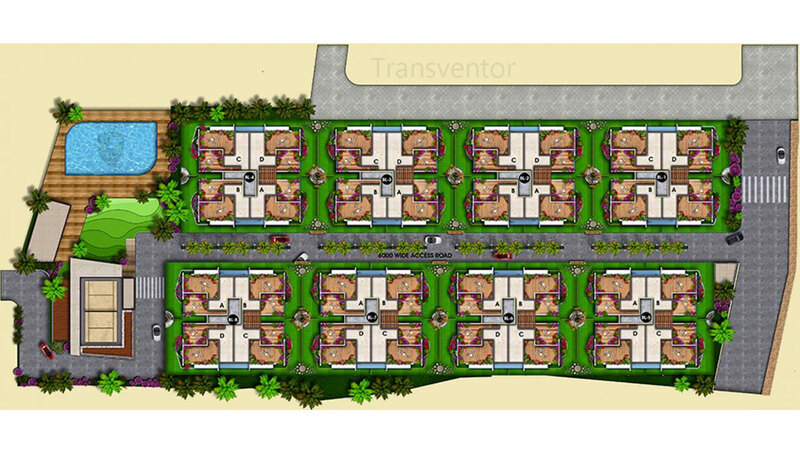 Well architectural designed and Associates with recreational amenities. 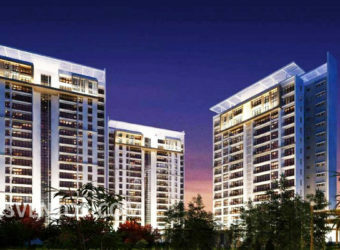 Pillar of Trust from Reputed Leading real estate developer the Orchid Group. 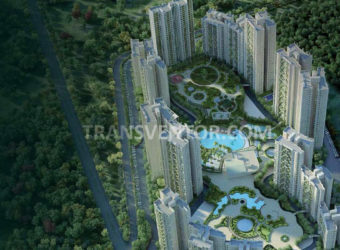 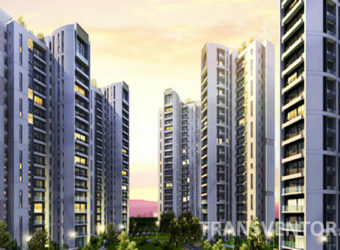 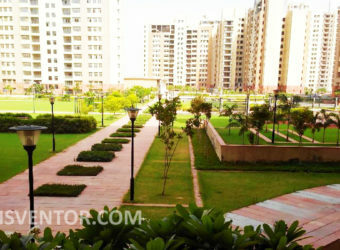 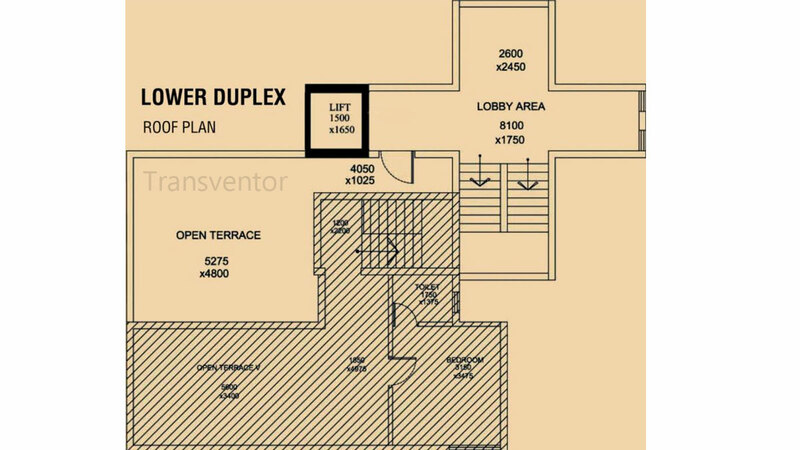 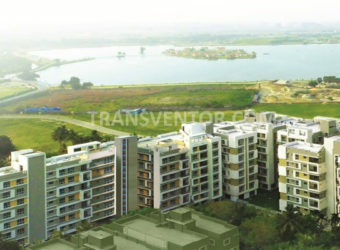 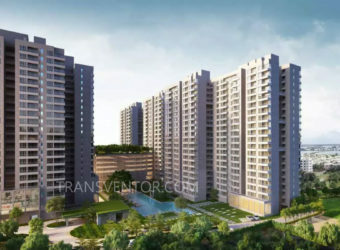 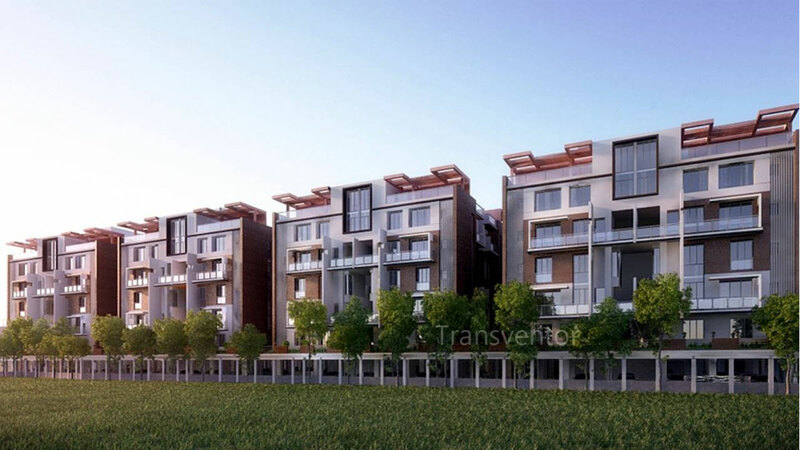 Interested to Buy Property in Orchid Grandeur ?